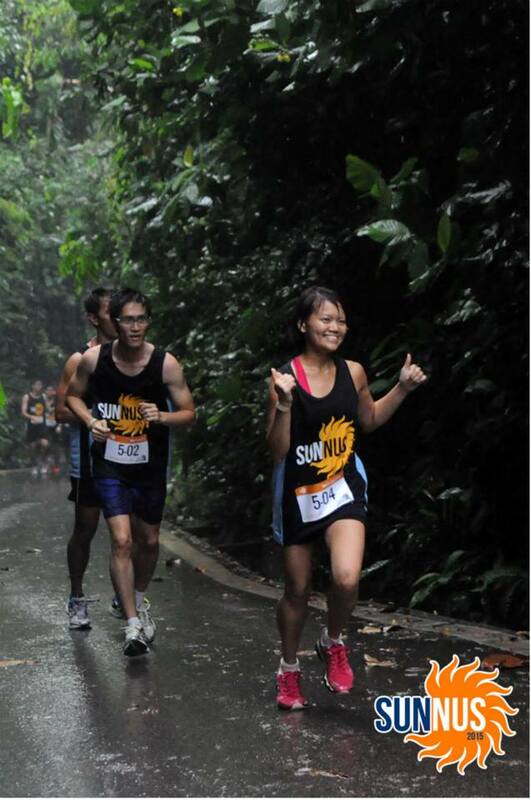 Race Review: SunNUS 2015 Mount Imbiah Challenge [The Tri-Challenge] (by SmallSteph) | JustRunLah! 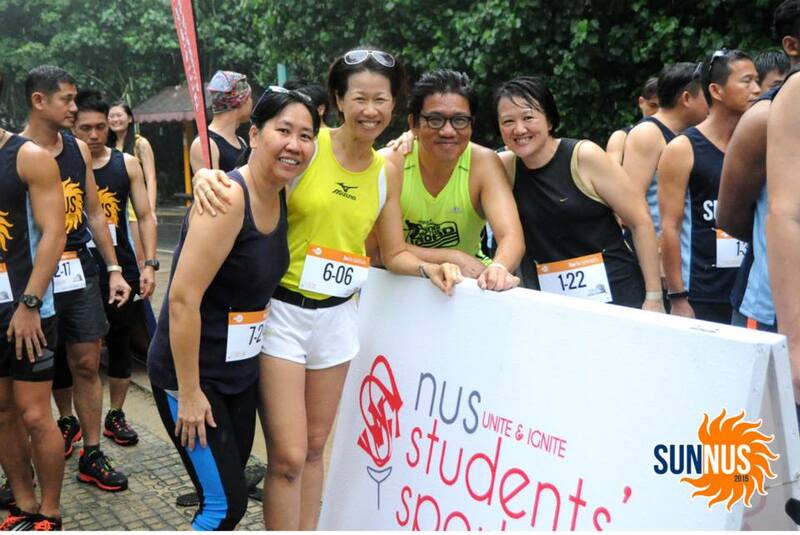 It wasn’t sunny at SunNUS 2015, yet cheery faces abound at the beach carnival organized by NUS Students’ Sports Club. 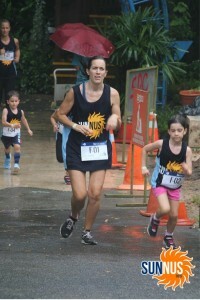 In light of the rain and MegaZip booking limitations, flag-off for the Mount Imbiah Challenge was delayed by an hour and the original 7km individual challenge was rerouted to the 3km family challenge. These last minute changes were well-managed by the organising team and my friends and I thoroughly enjoyed our quest through land, air and sea. This year’s Mount Imbiah Challenge was aptly named The Tri-Challenge, as runners were subjected to land, air and water elements. 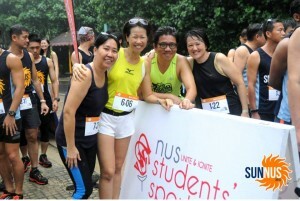 We ran past the Merlion, up the 72m peak of Mount Imbiah, ziplined across the waters of Siloso beach and worked through challenging water obstacles before returning to shore. 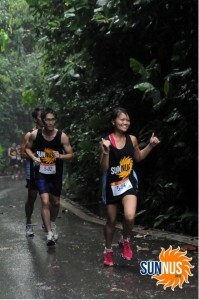 It was my first time running in the rain, and in the event singlet, no less. I think the cold and windy conditions may have made me run faster, just so that I could get to some warmth the soonest possible. Some parts of the route were slippery, but runners helped keep each other safe by passing down warnings. Ample crew members were deployed to line the route, though it was a pity not all had umbrellas to keep dry while guiding and cheering runners on. These volunteers who braved the rain enthusiastically deserve some commendation. With an affordable registration fee of $40, the highlight of the Mount Imbiah Challenge was definitely the MegaZip, which would have otherwise cost $38 alone. 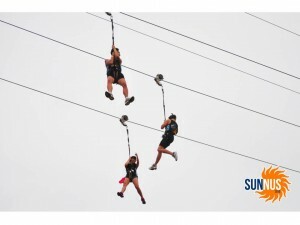 The 450m zipline provided a great aerial perspective of the Sentosa greenery which visitors usually miss. Reaching the final leg of The Tri-Challenge, I was again impressed by the organising team when we reached the water obstacles. To ensure our safety, our bibs and shoes were collected and transported in batches via wheelbarrow across the bridge to our end point. Imagine how many times the crew had to cross the bridge for more than 300 runners! Brute strength and agility proved insufficient for the water obstacles in the final 100m of the race. We needed all the help from other participants or obstacles masters that we could get. Nevertheless, after much shoving, pulling, rolling and sliding, we made it back to shore. Mount Imbiah Challenge, conquered! 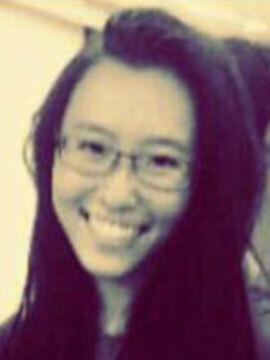 Due to the modification of the competitive route to coincide with the family challenge, all prizes were nullified. Unfortunately too, there seemed to be some issue with the timer, so I’ve got no timing to report. But with the great fun I had with my friends, the uplifting environment thanks to the crew, and the way-better-than-your-average-tourist experience of Sentosa, I’m pretty sure you’ll see me again next year.